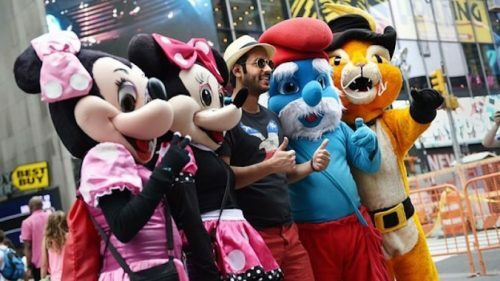 No doubt you’ve seen the unofficial characters that stroll the streets of Hollywood in front of the Chinese Theater or in New York’s Time Square. On any given day you can see Spider-Man, Batman, Mickey Mouse, Iron Man and dozens of other knock-off characters which have been bought or rented in order to make tips on public city sidewalks. Those costumes have never actually been seen at a Disney-owned property until now. Recently, images like the one above have been showing up on WeChat, China’s most popular social networking app. 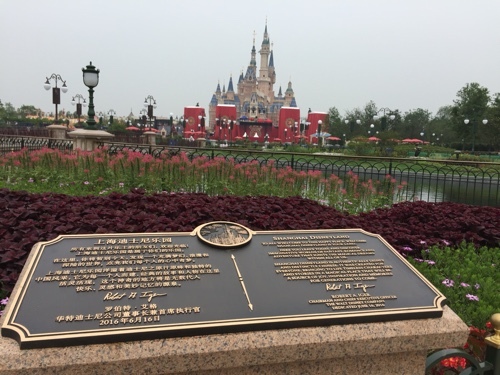 You can see in the photo that an unofficial Minnie Mouse character has made her way just outside the gates of Shanghai Disneyland and is posing for photos in the resort’s dining and shopping district known as DisneyTown. How does this happen, you ask? First of all, you do not need to enter through any kind of security to gain access to DisneyTown. Plus, there is no admission fee. Anyone can walk in. 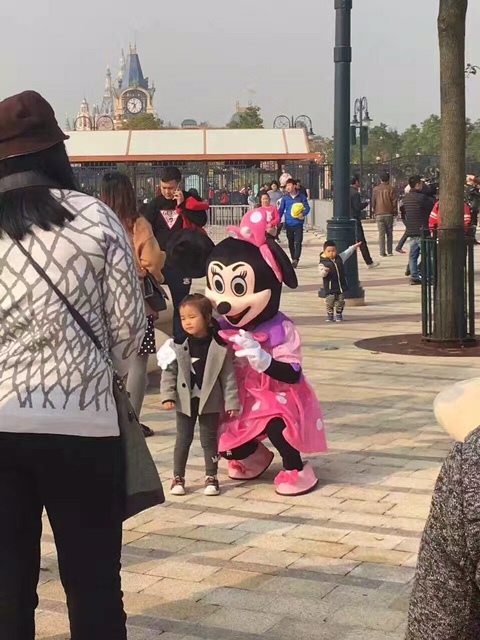 You may be wondering why Disney security or local law enforcement isn’t cracking down on this and asking fake Minnie and her friends to scram. While Disney security has the right to refuse entry into the park to anyone they feel justified to do so, DisneyTown is a different animal. In China, there is a really fine line between public and private property. In essence, the government has final say as to what goes on pretty much anywhere, including private property. 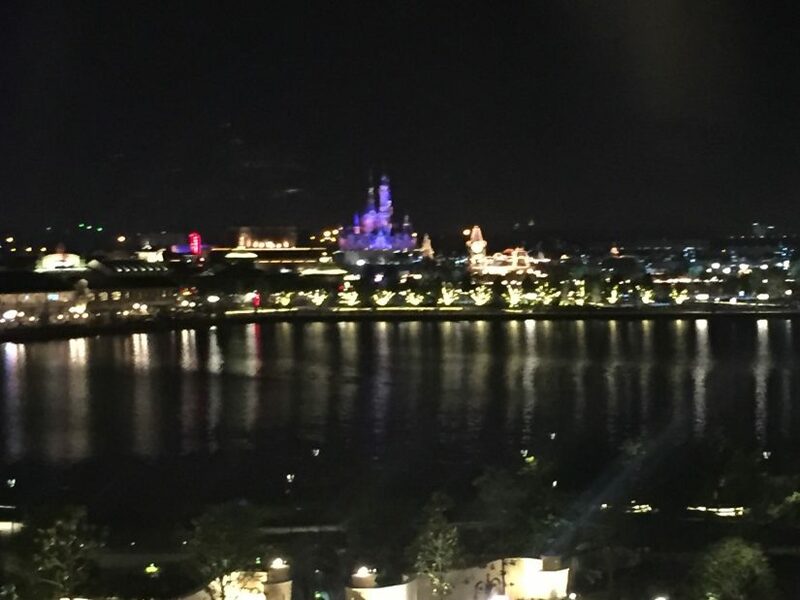 Government officials, such as police, have final say as to what is allowed in public spaces, including Shanghai Disneyland. If they don’t deem it to be a threat to the public or the business, then they can allow fake Minnie to pose for photos and ask for tips directly in front of the gates where “real” Minnie is waiting to greet paying tourists. 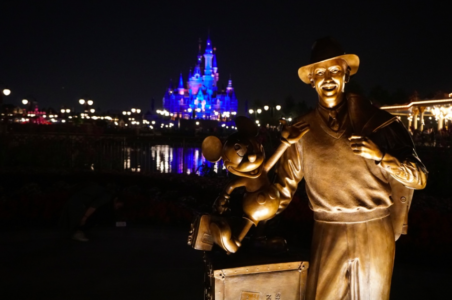 You also may be asking yourself, “What happened to that special task force that the government announced a year ago that was supposed to be cracking down of unauthorized use of copyrighted content?” Specifically Disney copyrights were mentioned in the press release. It seems that the government, at least for now, has determined this to be a fair use of Disney’s characters. Something tells me this won’t be the end of this issue, but we will follow up with more updates as they become available. 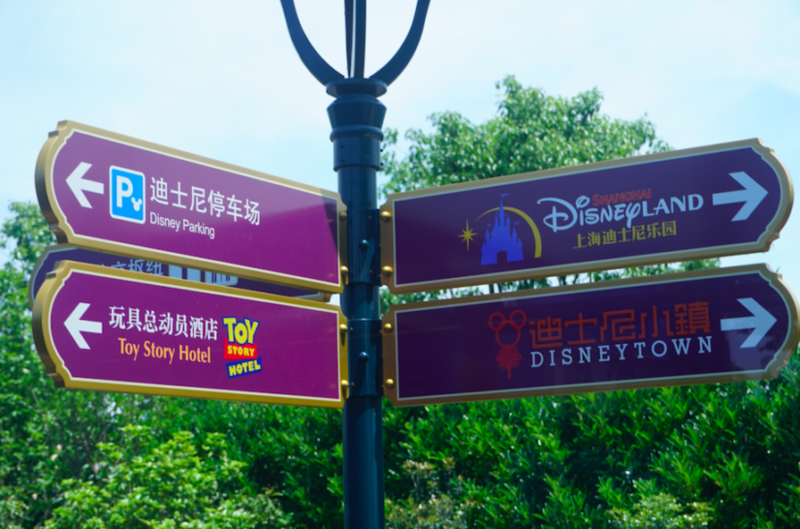 This entry was posted in Disney and tagged fake characters, Shanghai Disneyland. Bookmark the permalink. Trackbacks are closed, but you can post a comment.